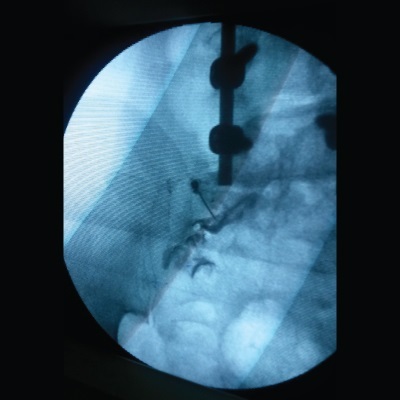 Failed Back Surgery Syndrome is a term used to describe the myriad of low back pains and symptoms that may continue even after successful attempts at back or spinal surgery. 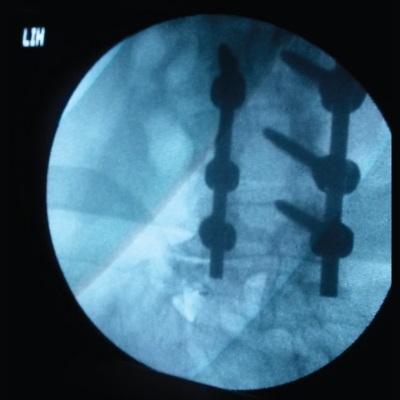 Even the best surgery may result in persistence of the symptom of pain requiring the patient to continue multiple medications that may result in kidney, liver , and stomach disorders. Also, narcotic addiction is a common sequellea as the patient continues to seek relief of his/her still aching low back. Once the pain persists for greater than three months it is most likely a chronic neuropathic pain disorder. All remedies to date using pharmaceuticals have not been the solution for most of these unfortunate persistent pain sufferers. 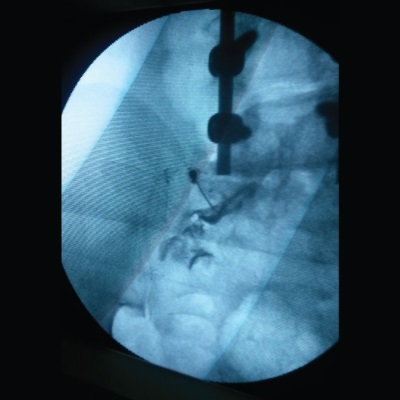 Doctors attempt other invasive procedures such as opioid infusion pumps, implanted spinal cord stimulators, and even re-surgery to correct a previously missed disc segment.